Today, 8th March 2017, is the day we say goodbye to the Azure window. You can see this amazing landmark in many pages on our site (and below). 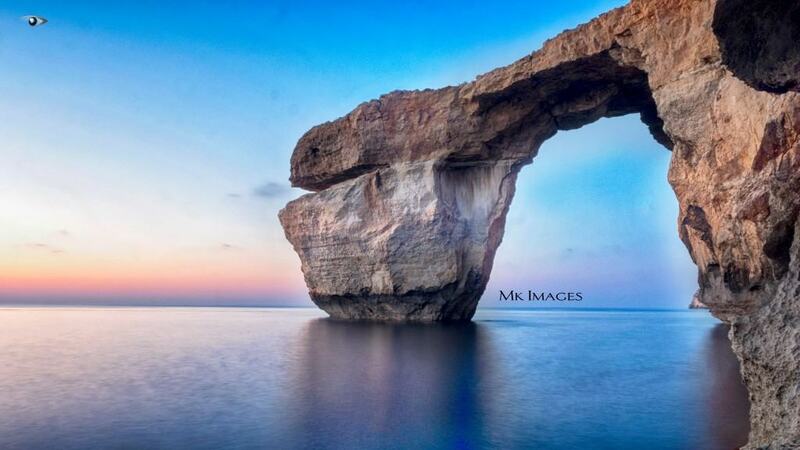 This Azure window attracts thousands of tourists each year to Gozo. The news was announced by the Prime Minister of Malta earlier today. 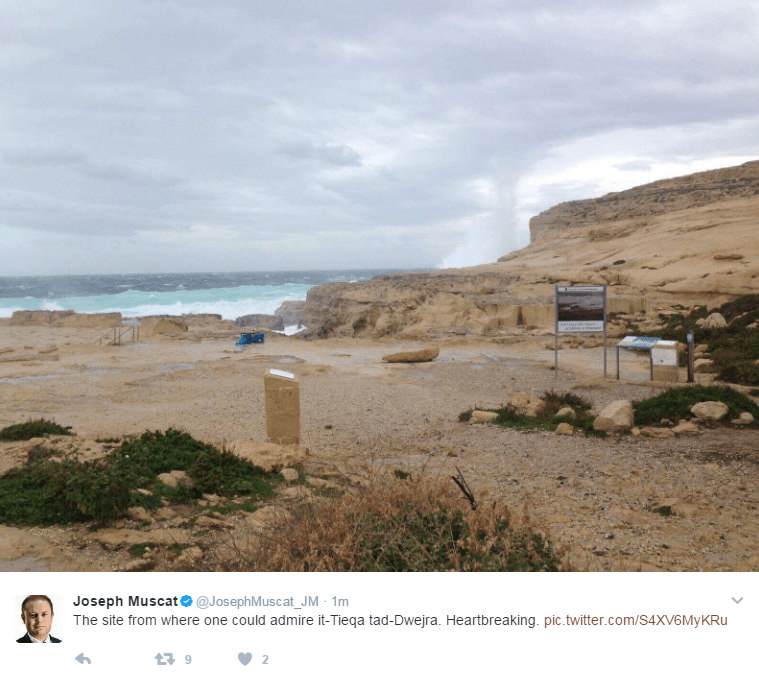 The text says “The Azure Window collapsed on the morning of 8th March 2017 after a fish named Matty muscat or ‘Blueb’ bumped into the structure whilst trying to find his son nemo.” Not to mention the hundreds of memes that are going viral on Social Media! So now what? Where will all the tourists go? There is one potential alternative which can be found in “Wied il-Mielah”. Have a look below! Altough what happened to the Azure Window was a natural ‘phenomenon’ we do hope that we take care of the Maltese heritage, both locals and tourists, to preserve our nature and leave as little footprint as possible.